Dutch symphonic rock/metal powerhouse Within Temptation are back for their long awaited seventh album. The upcoming album Resist is due December 14th 2018, and is set to include three collaborations - one of which we had the delight to land in our lap today. The first single from Resist features Papa Roach frontman Jacoby Shaddix, who lends his voice for this explosive number. The Reckoning features a blend of heavy riffs, catchy hooks and an estatic electronic flair. There's something about this single that is dark yet extremely catchy, it's certainly an earworm as it spins around in my head. Jacoby Shaddix and Sharon den Adel - is a duet I never dreamed of, but it works, it's powerful and their voices completment each other in a really wholesome way. Shaddix's lower tones add new layers to the song, and his ocassional screams really punctuate the song in its more electronic elements, as well as adding a darker atmosphere in contrast to Sharon den Adel's sweeter voice. Something about this new style reminds me of Lacuna Coil's latest album Delirium, and if it wasn't for the drifting higher notes towards the end of the song, I might mistake it for a Lacuna Coil record. That is in no way a bad thing, as a fan of both Lacuna Coil and Within Temptation for over a decade, it is almost uncanny that both bands should evolve from very different directions into a similar sound. 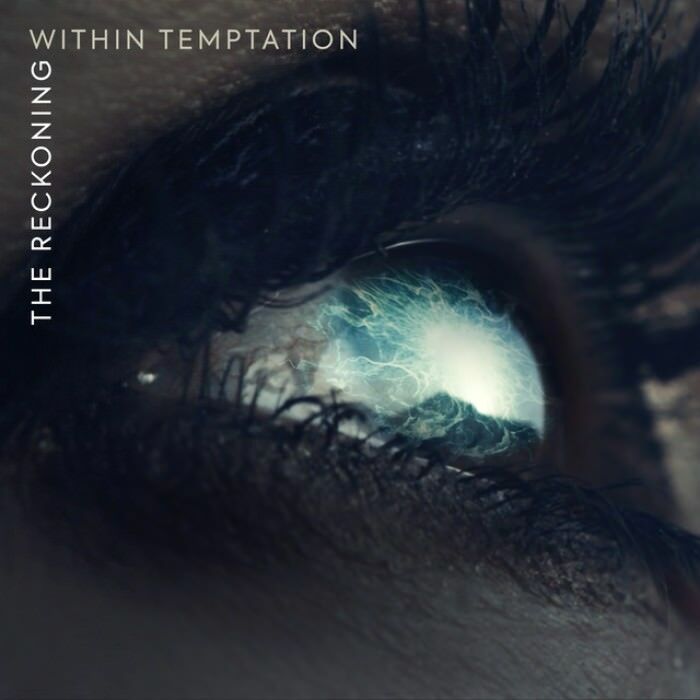 The Reckoning really brings something new to the table for Within Temptation, it brings an evolution to the band's sound that their last album Hydra did not capture. After a 4 year wait, Resist so far sounds promising and will be a record that we eagerly look forward to.